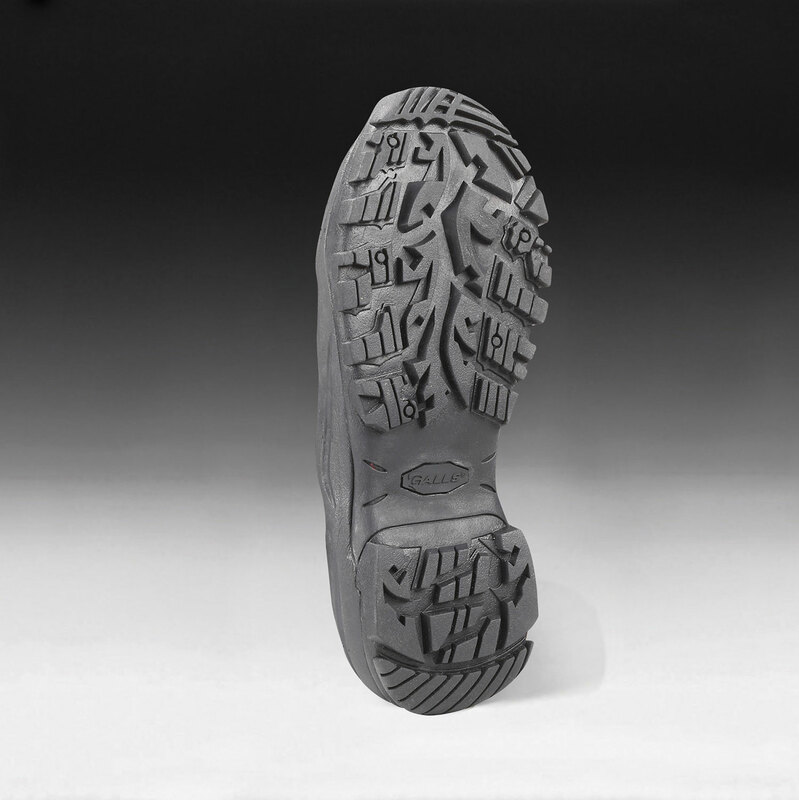 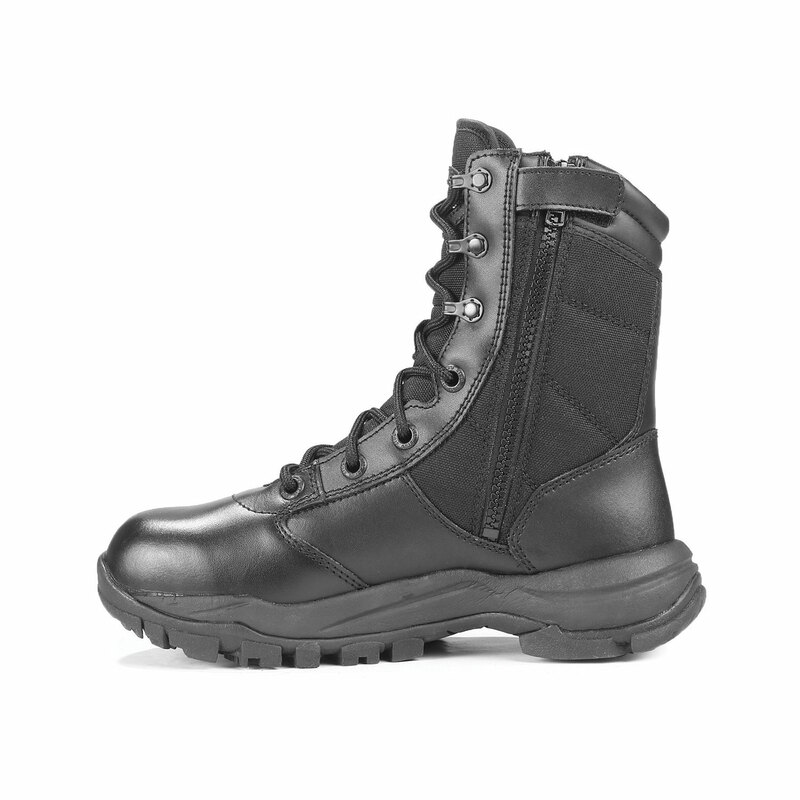 The Galls Side Zip Duty Boot is one of the best values you'll find in patrol ready footwear. 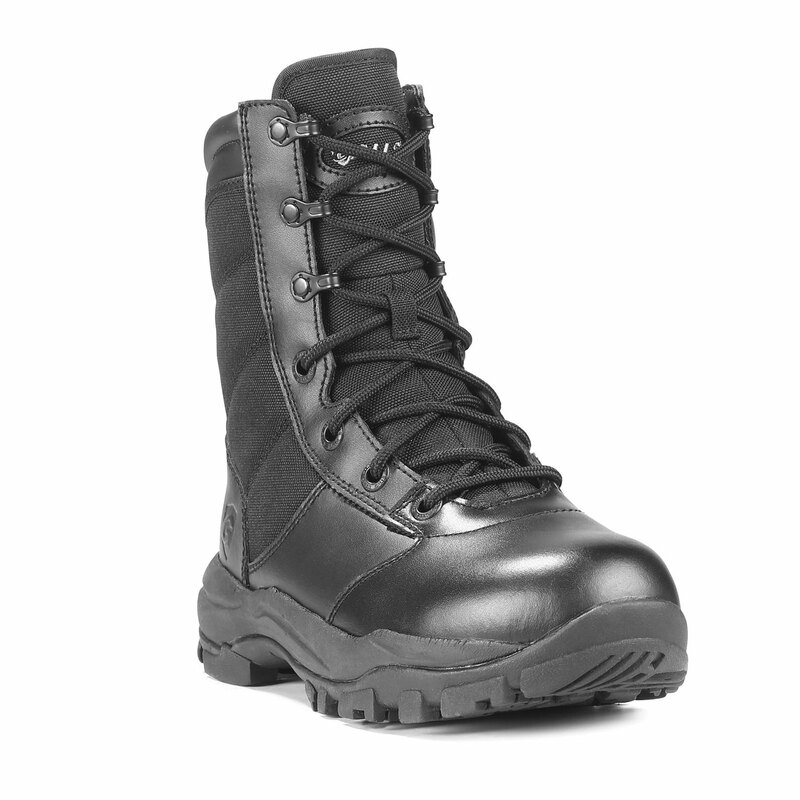 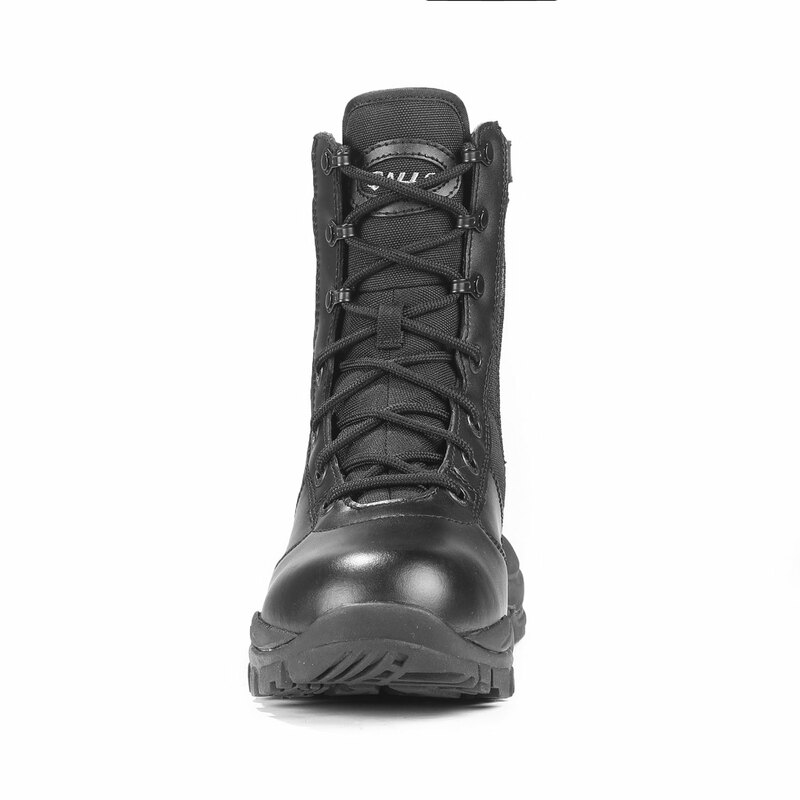 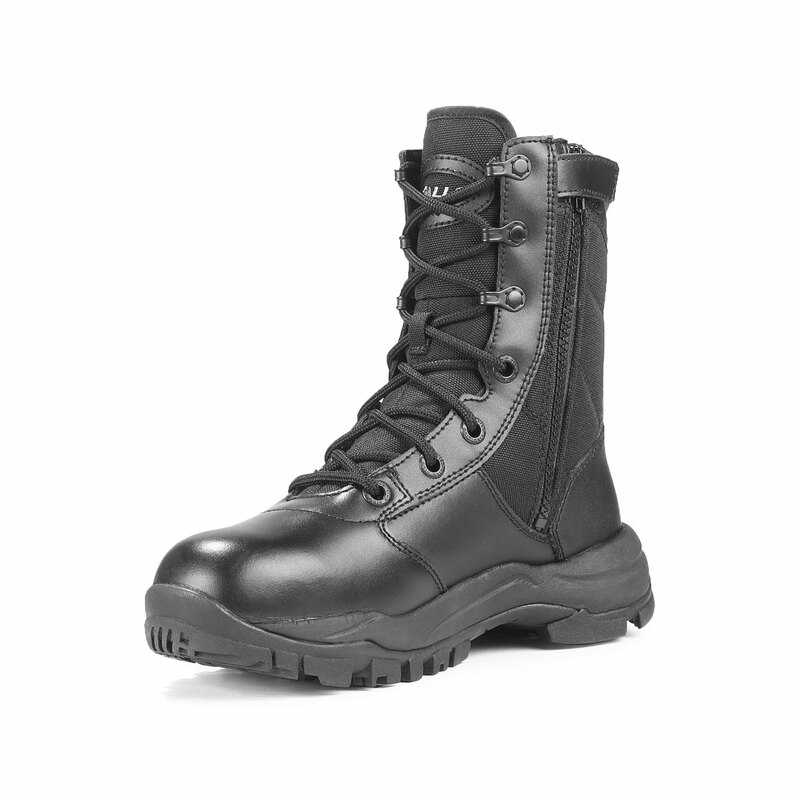 Perfect for the officer on a budget, this boot is packed with features that you'd normally find at twice the price. 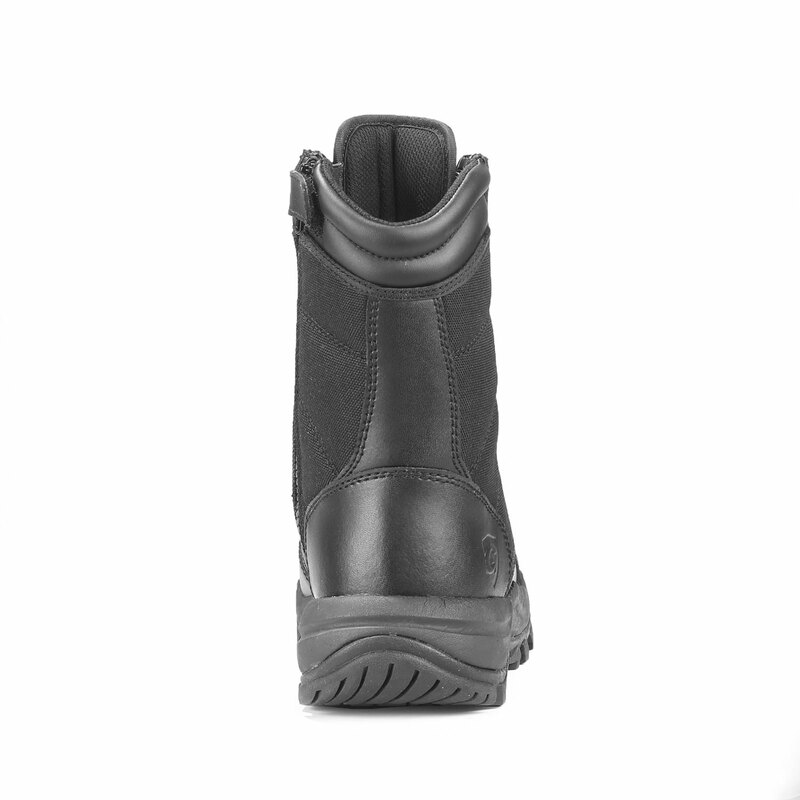 Includes a padded collar for round-the-clock comfort, and a gusseted tongue to prevent the entrance of dirt and debris. 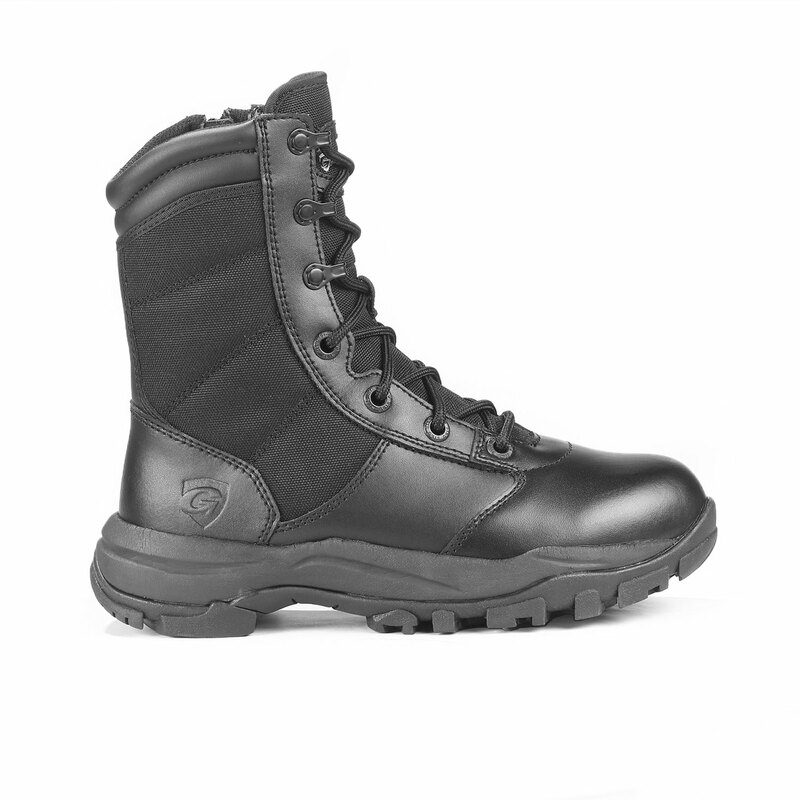 Full-grain leather/nylon construction withstands the severities of daily use, with rustproof hardware for added durability.